This entry was posted in A Wounded Heart, Beauty, Choices, Evil, Freedom, Identity, Nature, Poetry and tagged anti-semitism, cataracts, equality, genocide, global community, global garden, hatred, human-rights, justice, love, racism, rainbow, violence, war. I don’t know if we’ve read the same articles, but my heart is similarly heavy and weary with the insanity of violence, the disregard for life–especially the innocent children. I’m nearly sick to my stomach lately. 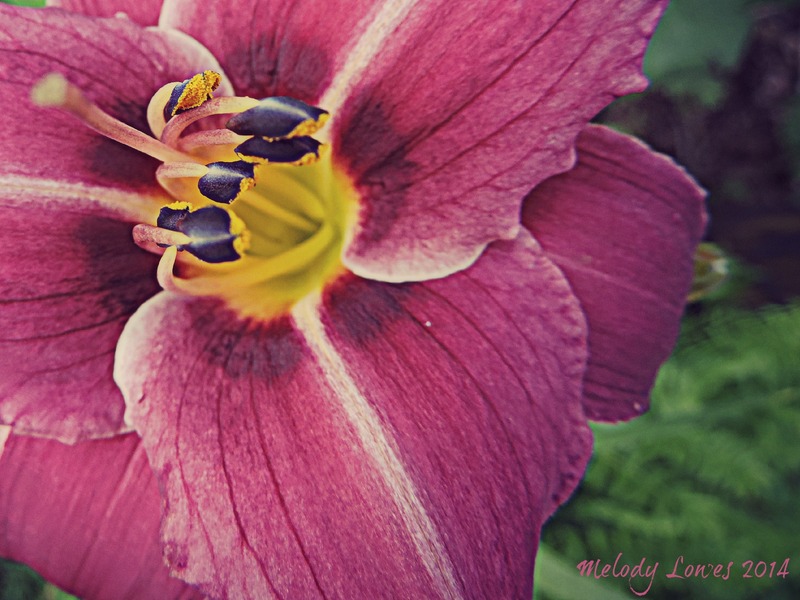 Great poem, Mel–beautiful photo. God bless you muchly. Insanity. What a world in which to live. We must shine all the brighter, I think – the darkness is so thick! Yes ma’am. Praying for you a good week at school, Mel! Brilliant! Nice piece. Probing. (Watch your use of “which”). Ooh, thanks – I’ll re-check Rob! The piece itself is very cool! oh Melody, this is a wonderful piece. I was walking this morning and my heart felt heavy with the burdens of the world. I was homesick for our real home. Thanks for sharing, dear friend!